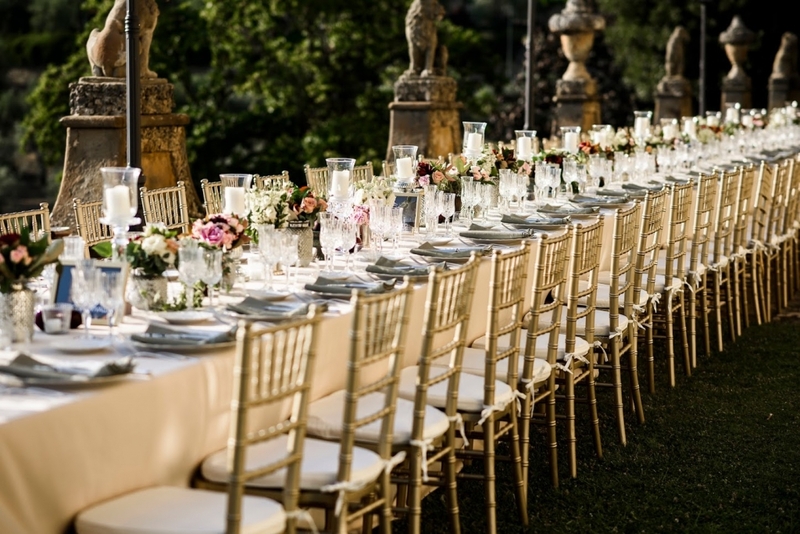 A Hong Kong-based couple had invited guests from both Asia and the UK. 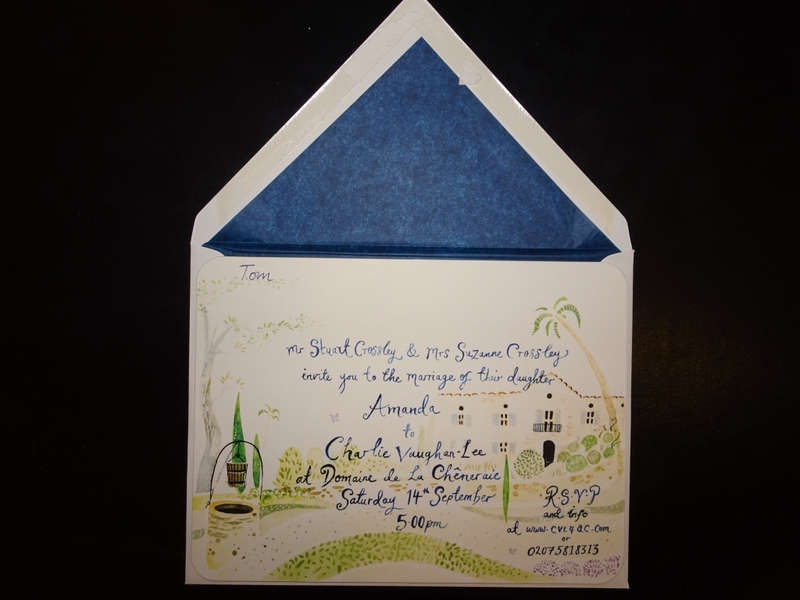 This meant the wedding had to be “somewhere in the middle of Greece, Turkey, Croatia..."
The couple had specific elements in their brief which were important to them, including easy access to airports and all the guests staying in the same hotel or location. 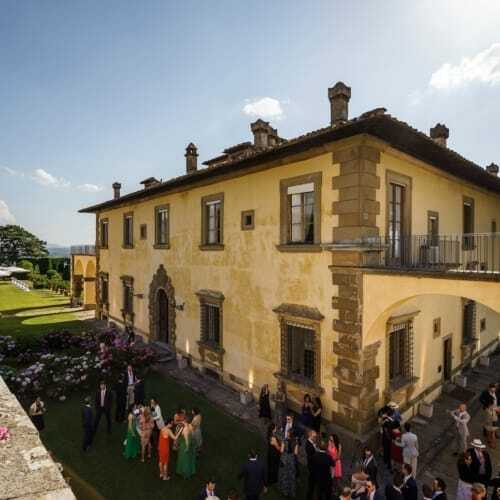 The location must be unique and cater for the 3 events: drinks on Friday, the wedding on Saturday and a BBQ/brunch on Sunday for 150 to 180 people. 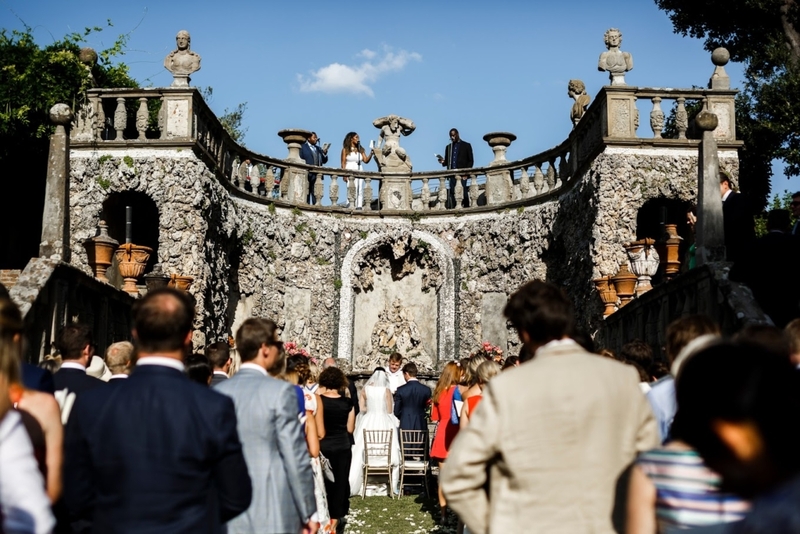 The biggest challenge for them was the location, they had no idea where they wanted to have the wedding and so the search net was cast far and wide. 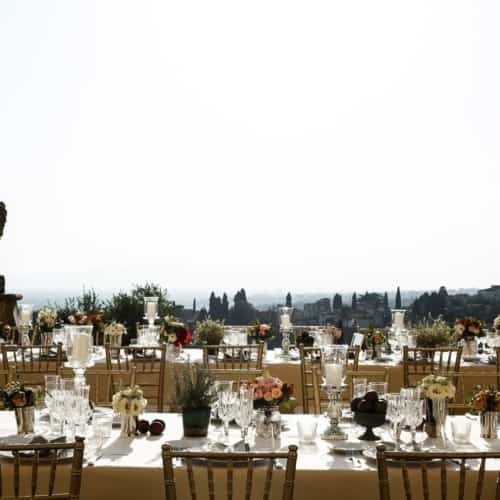 We explored the options in our black book focusing mainly on Greece, Spain and Italy, making site visits to two countries. 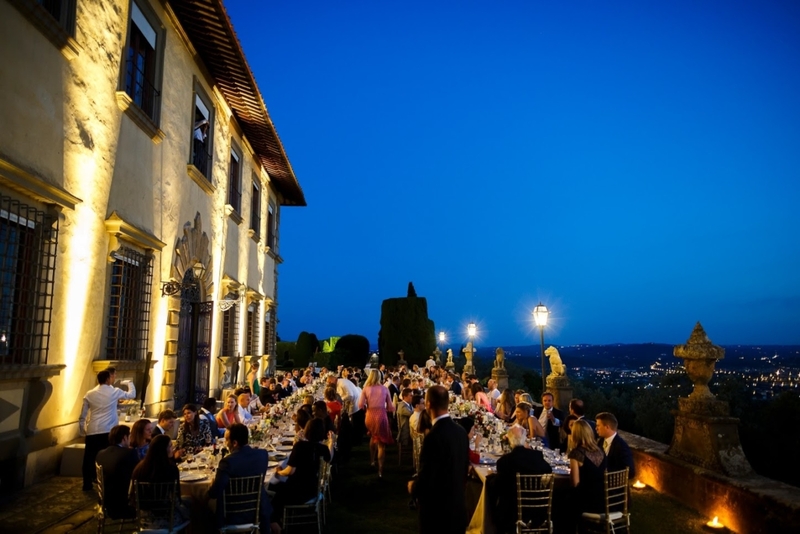 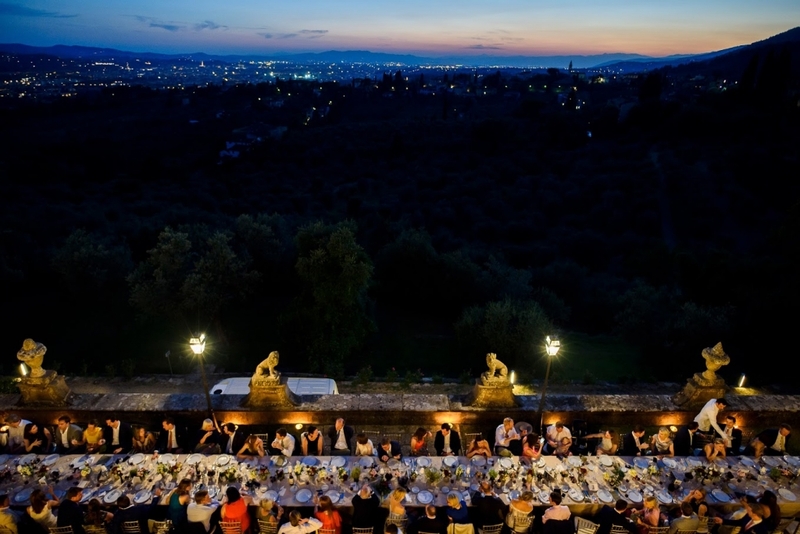 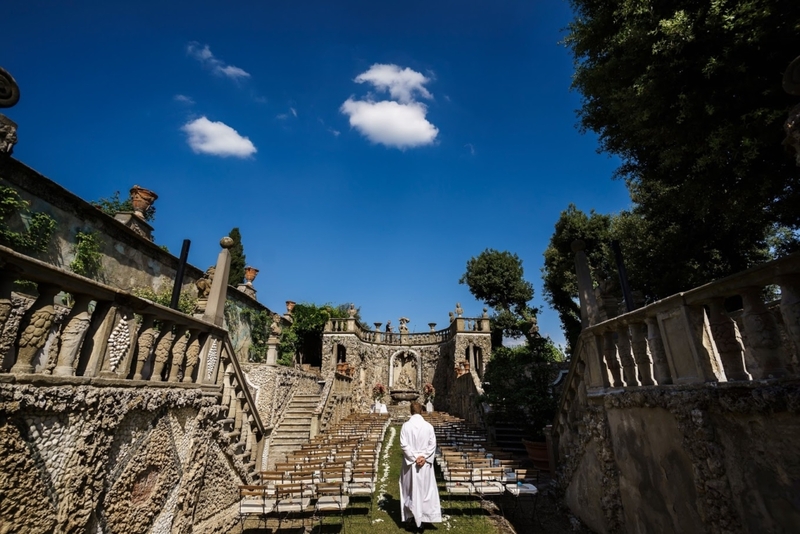 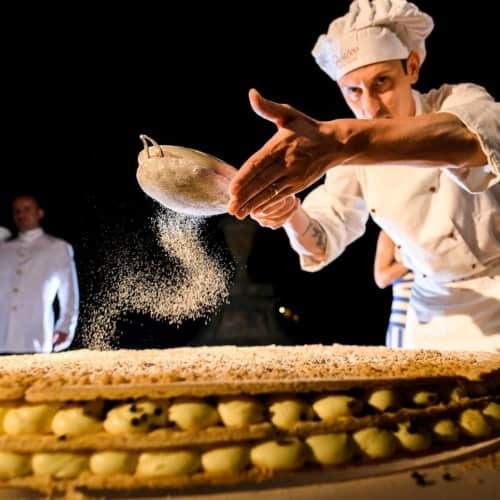 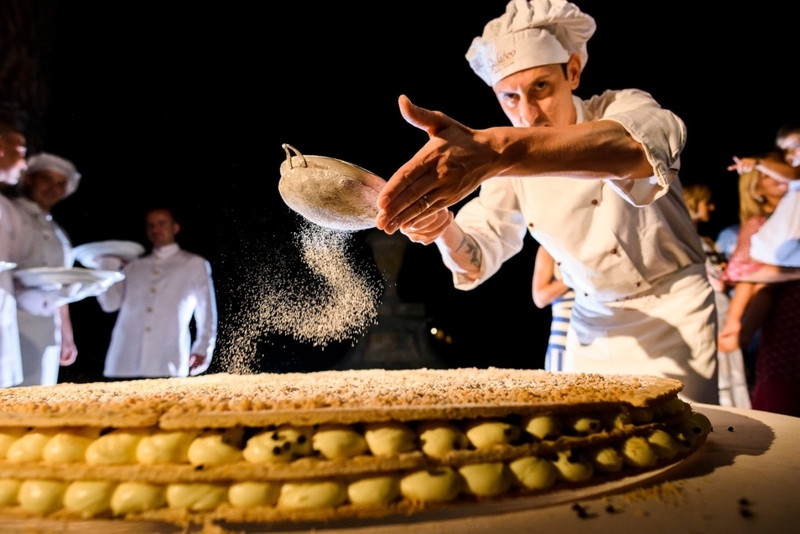 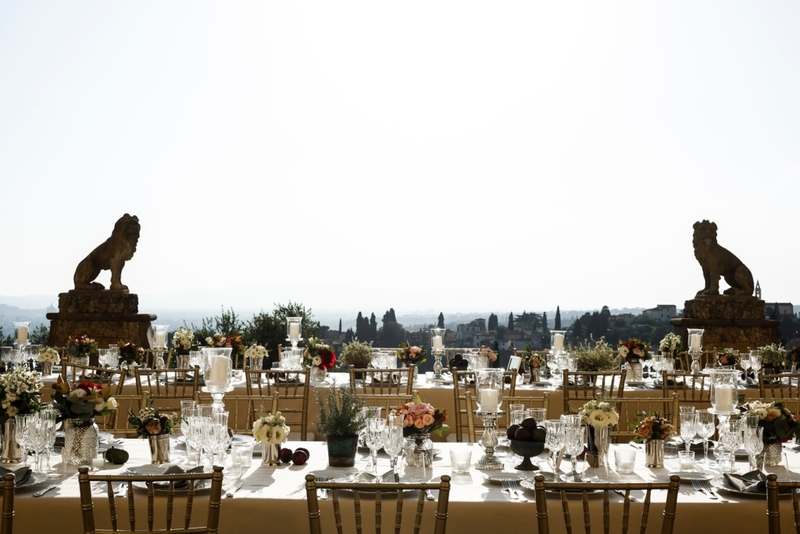 Three venues in Florence were eventually chosen and the weekend-long celebration went seamlessly. 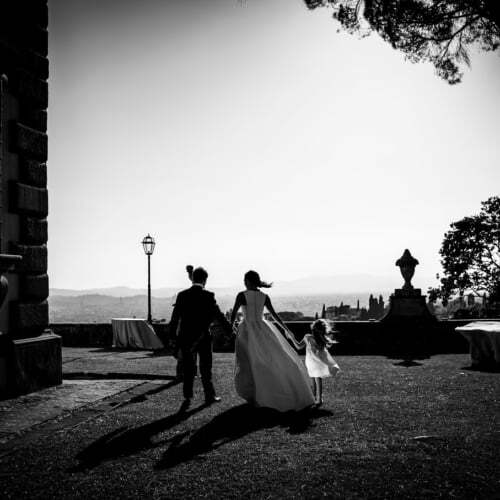 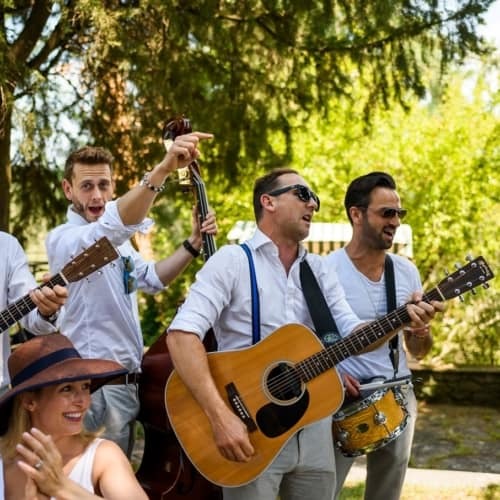 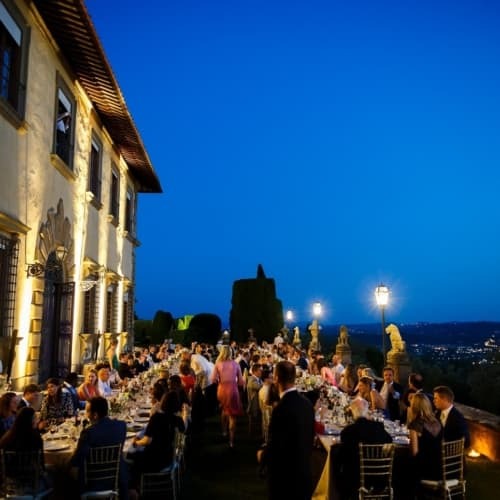 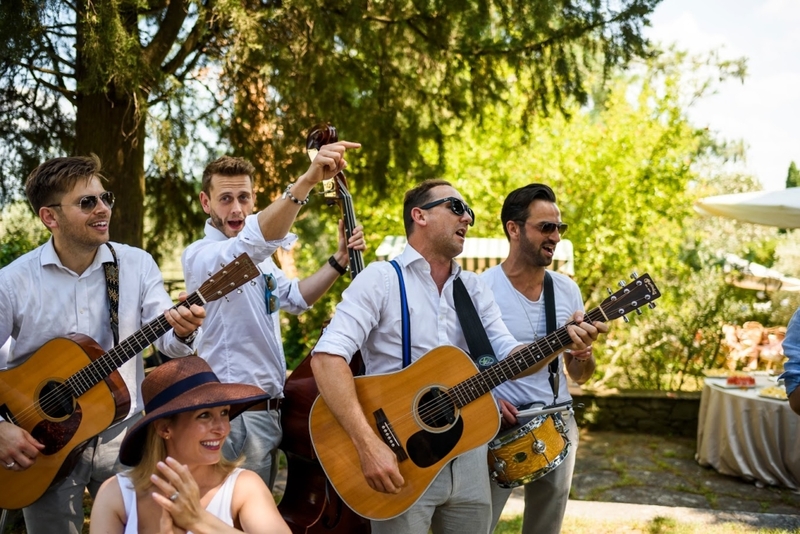 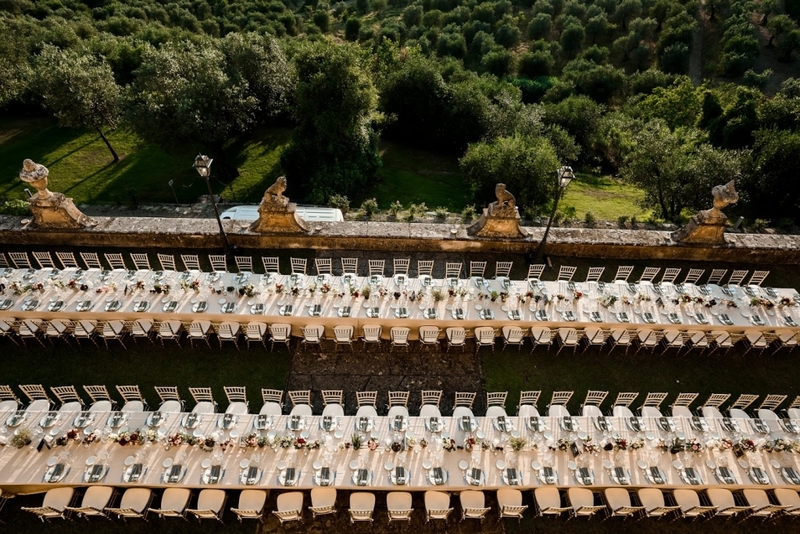 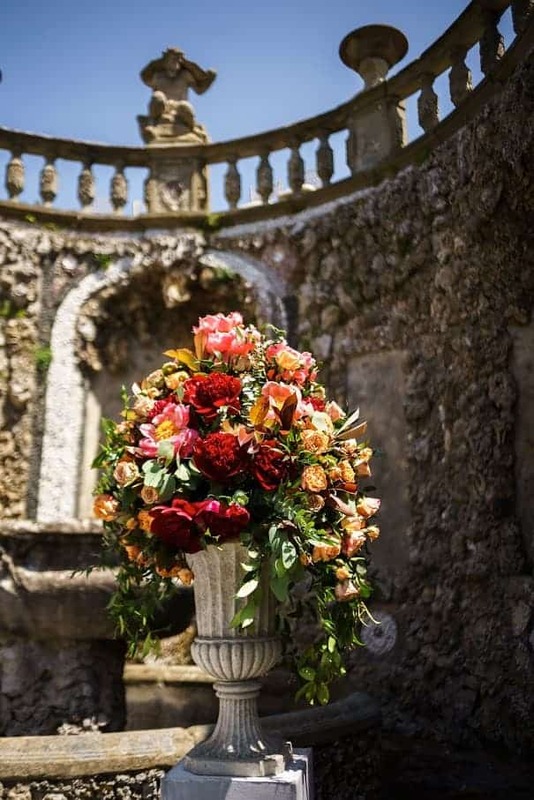 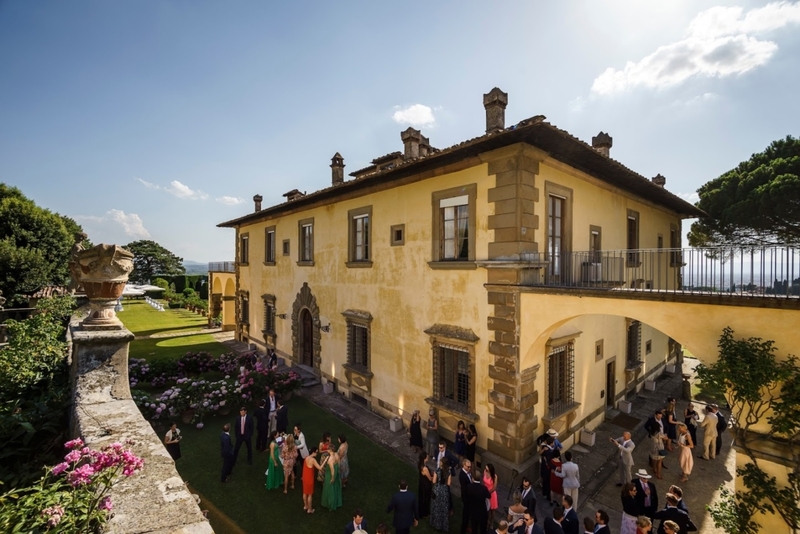 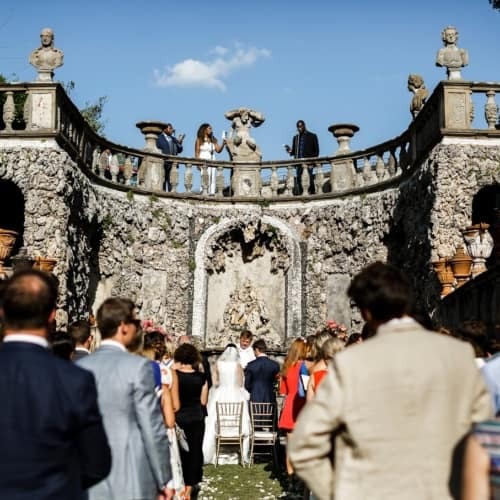 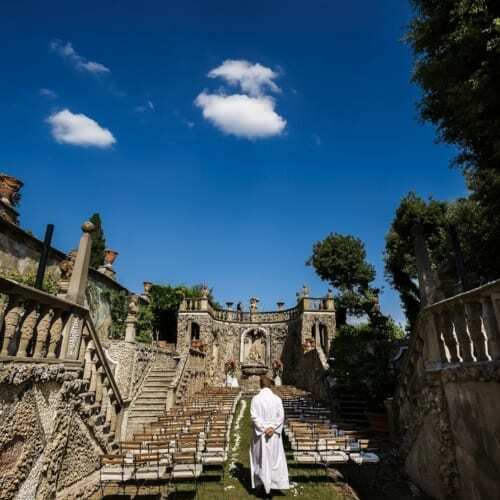 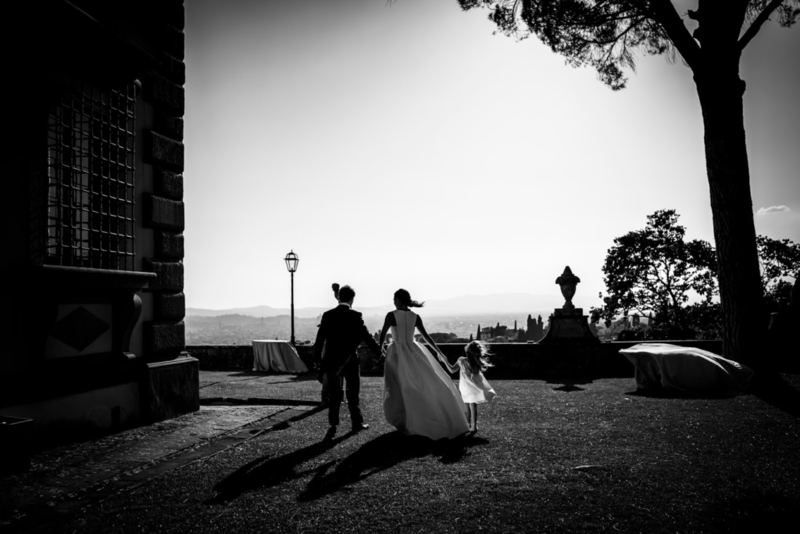 We managed the rare combination of a relaxed yet perfectly-timed event with Italian charm and English efficiency perfectly mingling to create a stunningly elegant wedding.